Don’t dream about getting a raise. 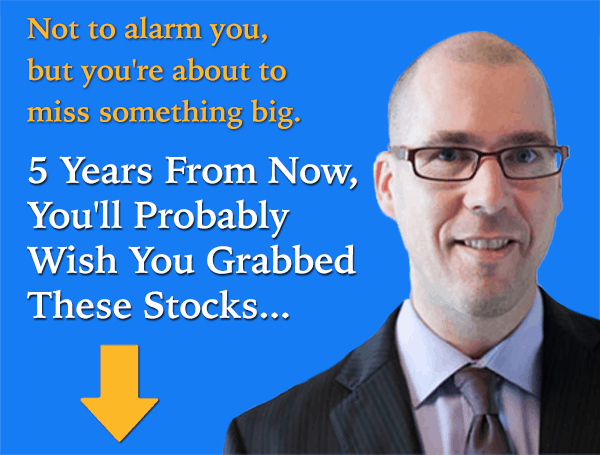 You can make it happen by investing in a portfolio of dividend-growth stocks. Algonquin Power & Utilities Corp. (TSX:AQN)(NYSE:AQN) and Enbridge Inc. (TSX:ENB)(NYSE:ENB) are good examples of solid dividend stocks with a high dividend-growth potential. Their dividends alone can beat inflation and can more than maintain your purchasing power. Their durable dividends, which tend to grow, will lead to capital appreciations of the stocks over time. Algonquin is a diversified utility with $10 billion of assets. It provides rate-regulated natural gas, water, and electricity generation, transmission, and distribution utility services to more than 782,000 customers in the United States. Acquiring Empire District Electric on January 1 was a significant milestone for Algonquin’s goal to become a top-quartile North American utility. Empire more than doubled Algonquin’s generation capacity to about 2,800 MW across 45 facilities. Algonquin originally had a core competency in wind generation and now also has a core competency in gas generation, which supports the intermittency of wind. Wind and gas make up 40% and 38% of its generation capacity, respectively. Algonquin also has 15% of coal-fired generation, which allows for development opportunities to shift to renewables. Through 2021, Algonquin estimates it will invest nearly $6 billion in its generation business, of which nearly $1.7 billion will be in Empire. The utility expects to invest another $3 billion in its distribution, of which $1.3 billion will be in Empire. So, Empire did more than merely boost Algonquin’s assets and increase its diversification; Empire also brought with it investment opportunities for Algonquin to further grow its businesses. As a result, Algonquin foresees the ability to grow its dividend per share by 10% per year through 2021. In fact, the management just hiked its dividend by 10% last week. Thanks to its U.S. dollar–denominated dividend and a strong U.S. dollar, Algonquin yields almost 5.4%. Enbridge is another dividend-growth stock you should have on your radar. Its merger with Spectra Energy Corp. will make the combined company a world energy infrastructure leader with about $165 billion of enterprise value and $74 billion of development pipeline. Enbridge generates 96% of stable and predictable cash flows, which, along with its growth projects, allows for dividend growth of 10-12% through 2024. The stock starts you off with a yield north of 4% today. You can’t go wrong with buying Algonquin or Enbridge for a growing income for the long term. However, in the near term, Algonquin may be a better performer. Cautious investors should consider the dividend-growth stocks on dips, especially for Enbridge. Fool contributor Kay Ng owns shares of ALGONQUIN POWER AND UTILITIES CORP. The Motley Fool owns shares of Spectra Energy. Spectra Energy is a recommendation of Stock Advisor Canada.